“We’re just getting started and are rapidly building momentum," Maya Rupert, his campaign manager, said. 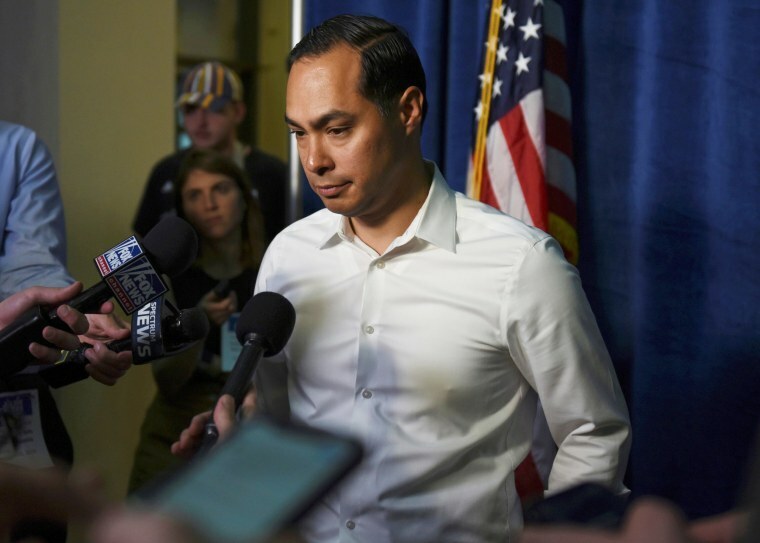 Julián Castro, one of the earliest candidates to jump into the Democratic presidential primary race, raised more than $1.1 million in the first quarter of his campaign — big money, but millions behind the field's leaders. Castro's staff announced the fundraising total on Monday, the deadline for filing for the many candidates in the race to be the party's nominee for president. Other candidates also have been announcing their first quarter hauls and thus far, Castro's total — $2 million with money from his exploratory committee added in — is dwarfed by the numbers several of his competitors have announced. 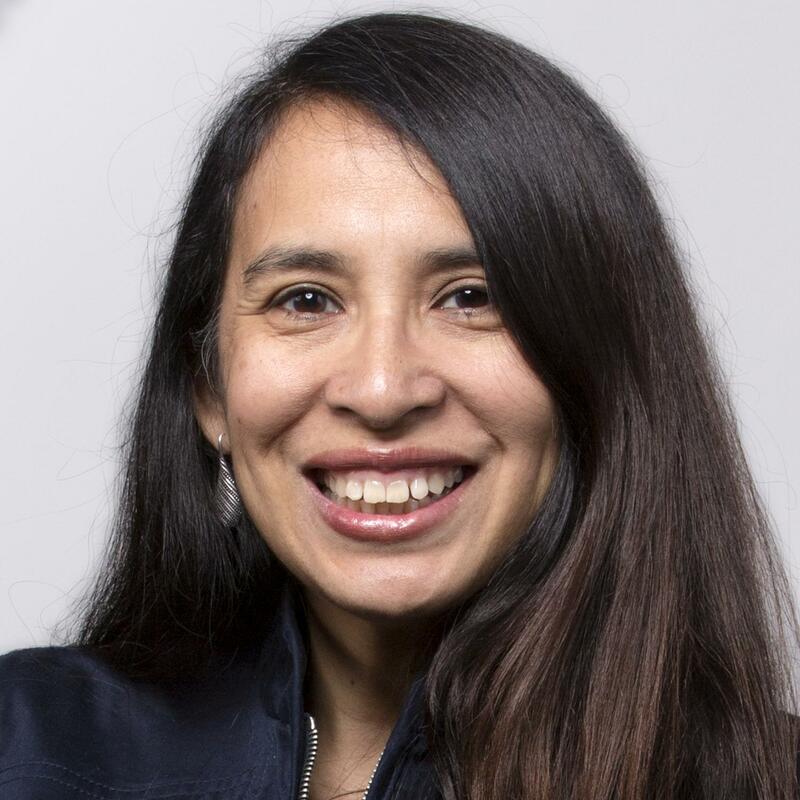 Although Castro lags far behind several candidates, his campaign manager Maya Rupert said in a statement that the campaign met its internal goals for the year's first three months and “smashed” its fundraising goal in April's first two weeks, raising an additional $572,000 — more than half the total for the first quarter that ended March 31. “We’re just getting started and are rapidly building momentum,” Rupert said. Castro, who has refused to accept contributions from political action committees, has accumulated 50,000 unique donors since December 2018. Their contributions have averaged $32 per donation. The number of unique donors is important because of the Democratic National Committee’s requirements to make the stage for the first debate. The debate, hosted by NBC News, MSNBC and Telemundo, is scheduled for June 26 and 27 in Miami. To qualify for the stage, candidates have to receive at least 1 percent of support in three DNC-approved polls or raise money from at least 65,000 unique donors, with a minimum of 200 unique donors per state in at least 20 states. Monday was the deadline for candidates to file their fundraising reports, which the Castro campaign said it would meet. Castro has struggled to be seen as one of the leading candidates in the crowded Democratic field since he first announced his campaign on Jan. 12. Unlike some of the other contenders, he has not been in the national spotlight since President Barack Obama left the White House. Castro served as Obama's secretary of Housing and Urban Development. Before that, he was mayor of San Antonio, the nation’s seventh largest city, and was the youngest person elected to its city council. He has seen some spike in interest in his candidacy since releasing his immigration plan earlier this month, and after some high-profile national interviews, including with MSNBC's Rachel Maddow. His immigration plan was the first detailed plan to be released by any of the candidates and called for treating entry to the U.S. without authorization as a civil, rather than criminal, violation, among other things. The campaign also has also stepped up its fundraising efforts, bringing out the big guns — Castro’s mother Rosie Castro — in mid-March. Also on Monday, the campaign announced it added Julia Ager, former chief digital officer for the Democratic Congressional Campaign Committee, as senior adviser for digital. The campaign has spent $625,000 and had $677,000 cash on hand as of March 31, 2019.